This Course Included with Subscription! Are you looking for a straight forward grammar or grammar review course for your students? Look no further as this is the perfect course to help refresh and improve your student’s grammar skills. 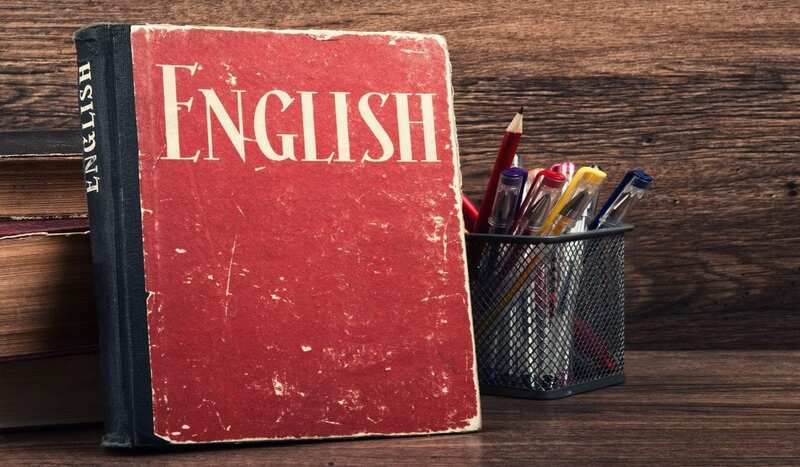 English Made Easy is a self-paced, 30 week course that covers grammar, writing, and other skills for growing your student’s knowledge of the English language with weekly lessons and OPTIONAL Minecraft Adventures. Students will go over everything from parts of speech to capitalization to commonly mis-used homophones! There is no textbook required for this class. EME6: Lesson 1 - Will you Accept the Sentence Challenges? EME6: Lesson 2d - What is a Compound Subject? EME6: Lesson 2e - What is a Compound Subject? EME6: Lesson 2f - What is a Compound Subject? EME6: Lesson 2g - What is a Compound Predicate? EME6: Lesson 2h - What is a Compound Predicate? EME6: Lesson 2i - Subjects and Predicates - It's a Wrap! L3c - What is a 'Clause' Anyway? L3d - What are the Most Often Used Conjunctions? L3h - What is a Coordinating Conjunction? L3j - What Do Coordinating Conjunctions Show? L3k - I'm a Fan, but are You a Fan? L4f - Recognize Any of These Subordinating Conjunctions? L7a - Pronouns - the Big "Imposters"
L7b - Pronouns and Antecedents. L8b - Possessive Pronouns are Greedy Little Things! L14c - What is a Prepositional Phrase? L16f - It's or Its? L21d - What if a Dialog Tag is at the Beginning? L21g - Let's Review Quotation Marks and Dialog. L22d - Homonyms, Homophones and Homographs. L22f - Homonyms, Homophones, and Homographs.